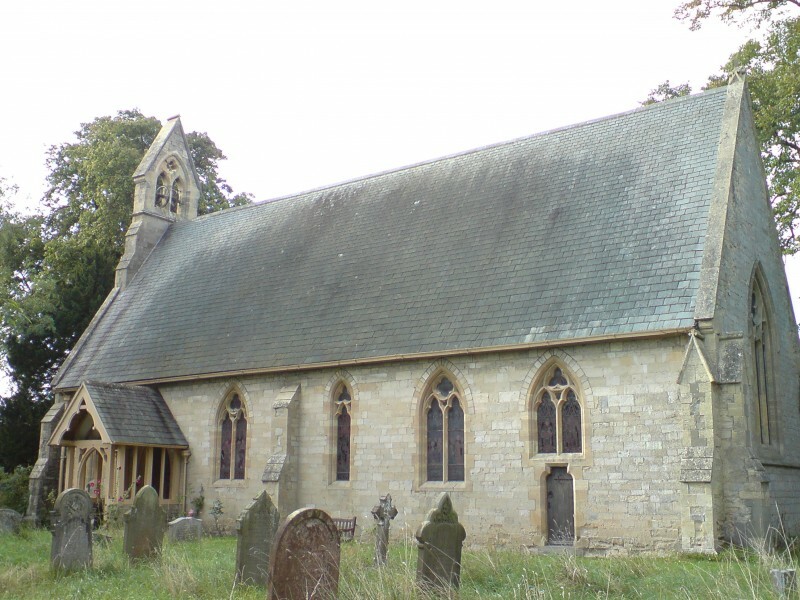 The Church of St Lawrence is one of ten churches in the Harton Benefice. It is situated a few miles north east of York just off the York to Scarborough Road, the A64. The village has a unique atmosphere. Most properties are situated on one side of the road and it contains a Children's Nursery, a Church, two Pubs, a Village Hall, a Garage & Car Sales and a Railway Crossing! The building is normally locked, but a key can be obtained from Flaxton House, opposite the Village Hall. St Lawrence has a number of Family Services through the year (occasionally Holy Communion) and you can find details of these and other services on the 'Calendar' button.